Like their name suggests, dental bridges literally bridge a gap caused by one or more teeth that are missing. 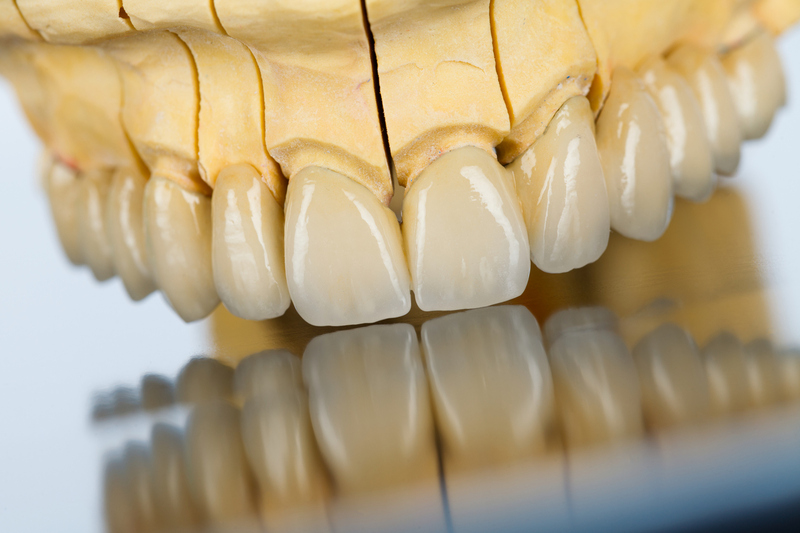 A bridge makes use of two or more crowns for the teeth that are found on either side of the gap. 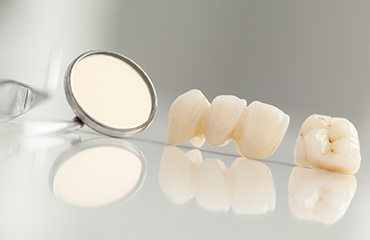 Dental bridges can be supported by either natural teeth or implants! Dental bridges can restore your smile. 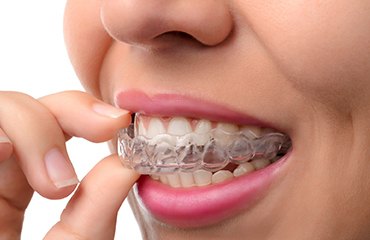 It is common for people with missing teeth to feel a little self-conscious about their smile that they need to cover their smiles when they are in public. Dental bridge can easily solve this problem! They also help you chew your food properly. When applied properly, a dental bridge would allow you to eat your favourite dishes that you couldn’t enjoy when you were still missing some teeth. 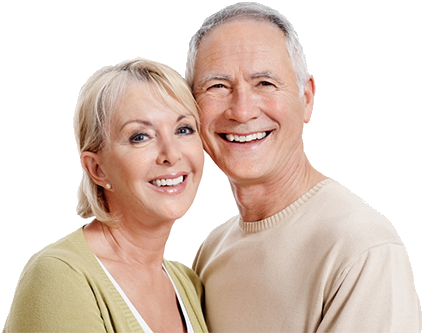 The way you speak that has been greatly affected by having missing teeth can also be improved by dental bridges. 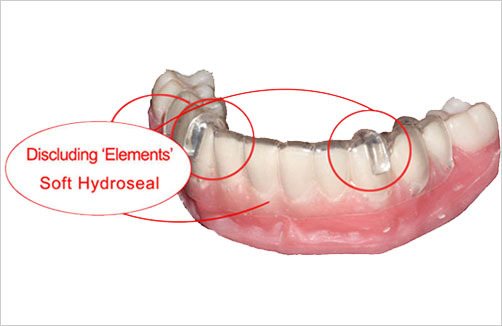 With dental bridges you can also maintain your face shape. They reduce the “sunken appearance” that is not unusual if you have missing teeth. They also prevent your remaining teeth from actually drifting out of position. What makes someone an excellent candidate for dental bridges? At Dental Laboratory Associates, we check if our patients have two healthy and strong teeth on either side of the space where teeth are missing. Both of these teeth should have strong roots. Those who have dental problems that could possibly require procedures like root canal in the future are not advised to have dental bridges as the teeth could also become infected and lose their strength in time.